Ed’s first song ‘Symptoms’ interpreted his life living with Asperger’s and raised funds for the National Autistic Society for whom Ed is an Ambassador; the song was launched by Ed as a solo artist at The Grosvenor House Hotel in London in 2014. 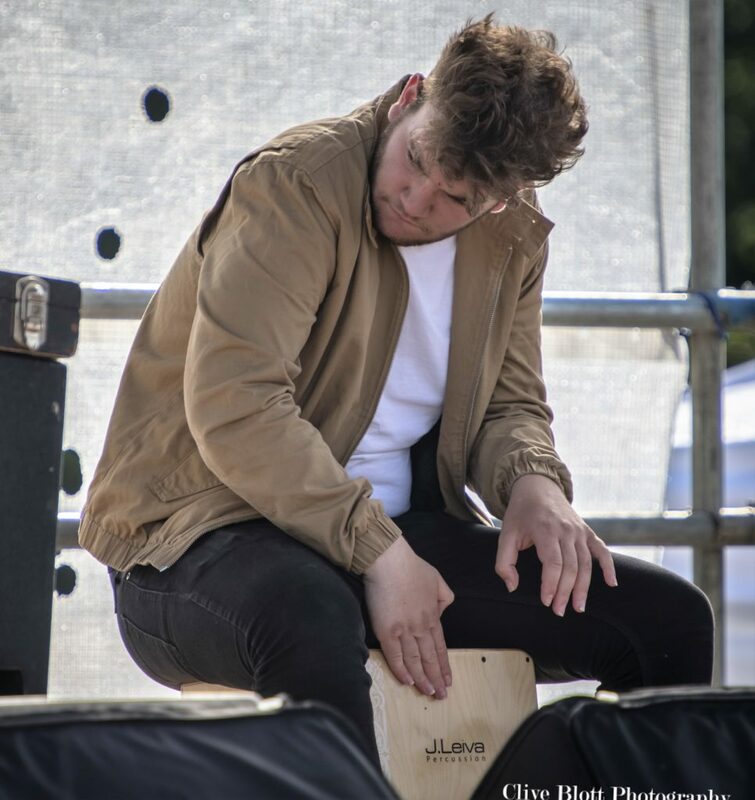 Ed was soon joined by his Brother, Ollie on percussion and as a duo they have played extensively at gigs and festivals throughout the UK and Europe captivating hushed audiences at small venues like Camden’s Green Note and getting fields of thousands dancing at major festivals. Ed & Ollie recorded a live album ‘The Gift’ at the biannual Marillion Weekend in Holland in March 2017 and launched the album at their Glastonbury Festival set later that summer. Their busy summer season included Henley Festival where Ed & Ollie were followed on stage by The Pet Shop Boys, a two hour show of Ed’s songs at the prestigious Canary Wharf Introducing sessions plus major festival slots at Wickham Festival, The Walled Garden Festival, South Downs Folk Festival and a stage headlining slot at Beverley Folk Festival. 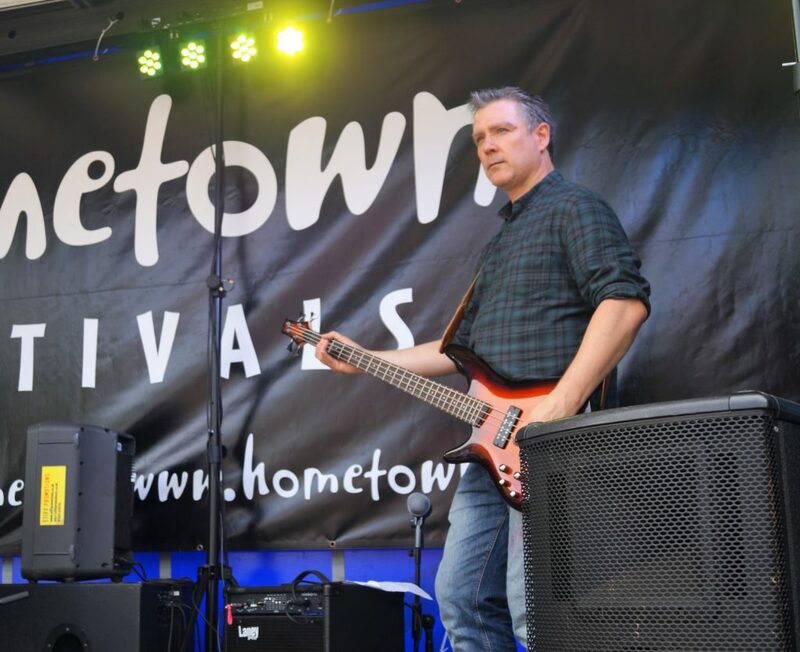 The fun and energy Ed & Ollie generate on stage always draws a crowd and Ed’s songs have been lifted still further with the addition of guitar virtuoso and Ed’s musical mentor Steve Ball and the driving bass of Steve Burrell to form The Ed Goodale Band. The band is causing quite a stir and their popularity grows having played some storming 2018 festival sets including to thousands at Butser Wicker Man festival.